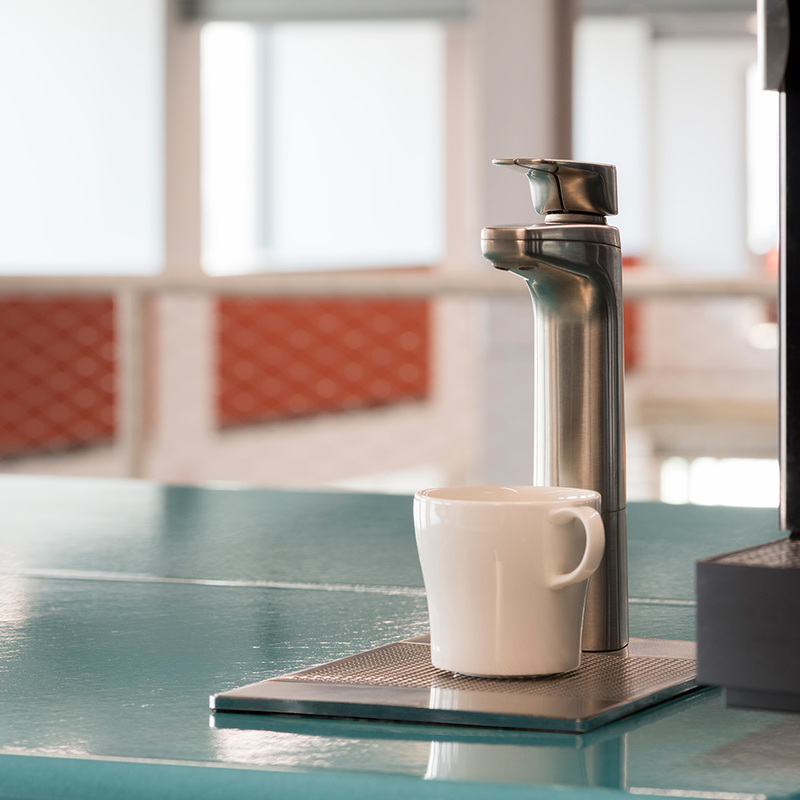 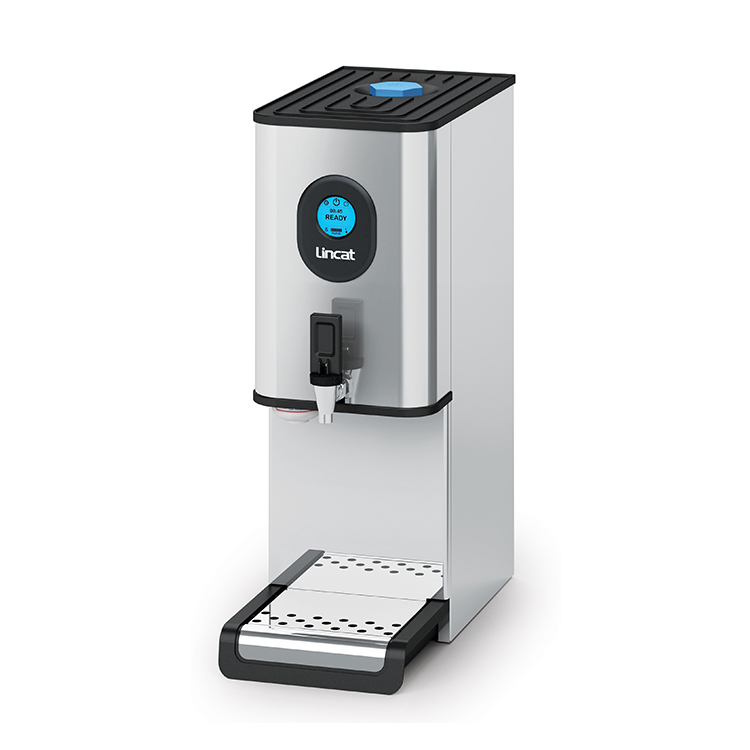 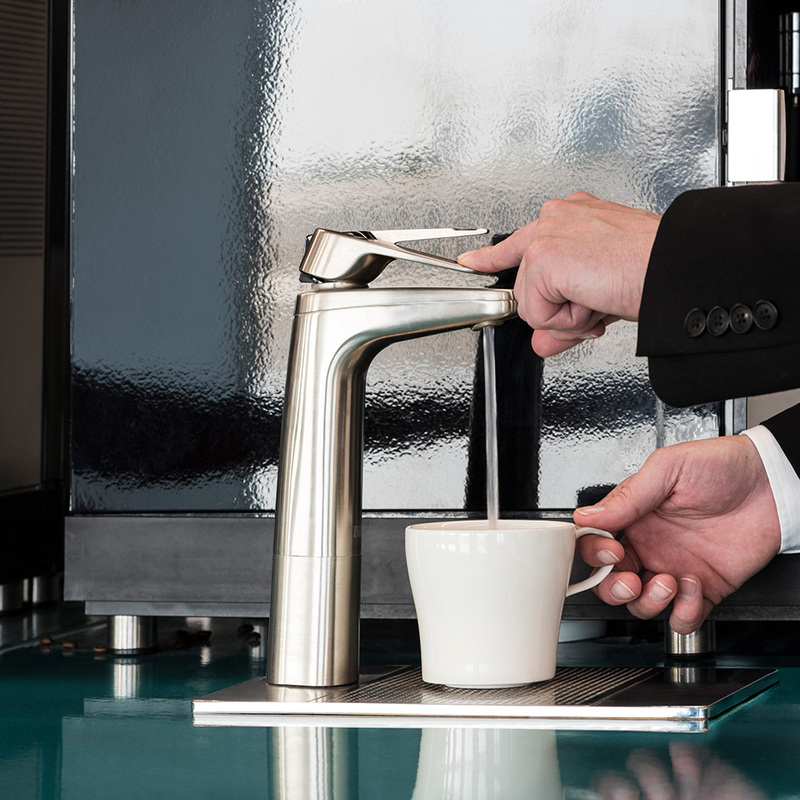 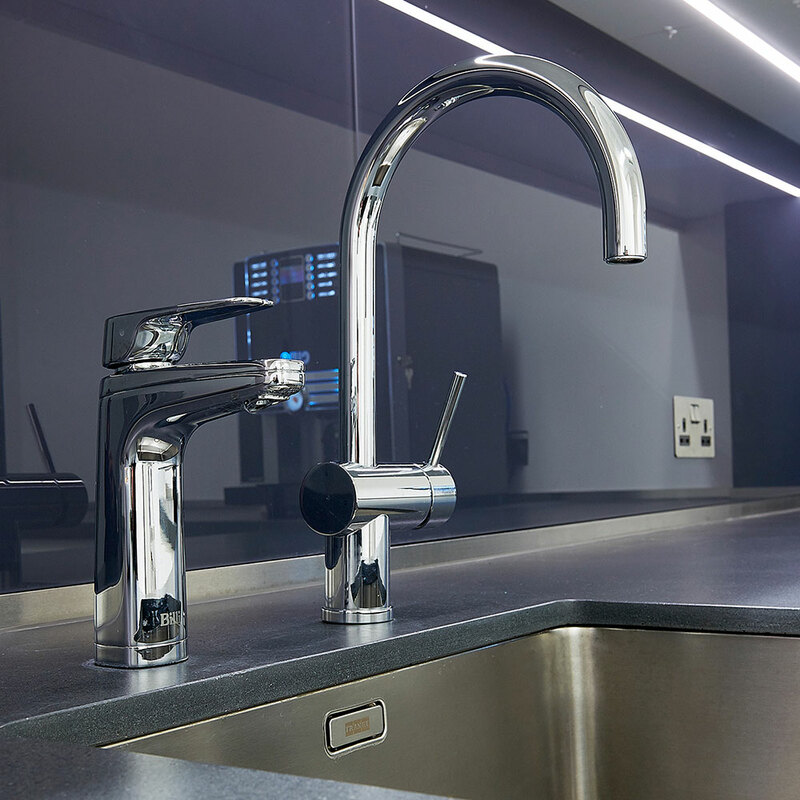 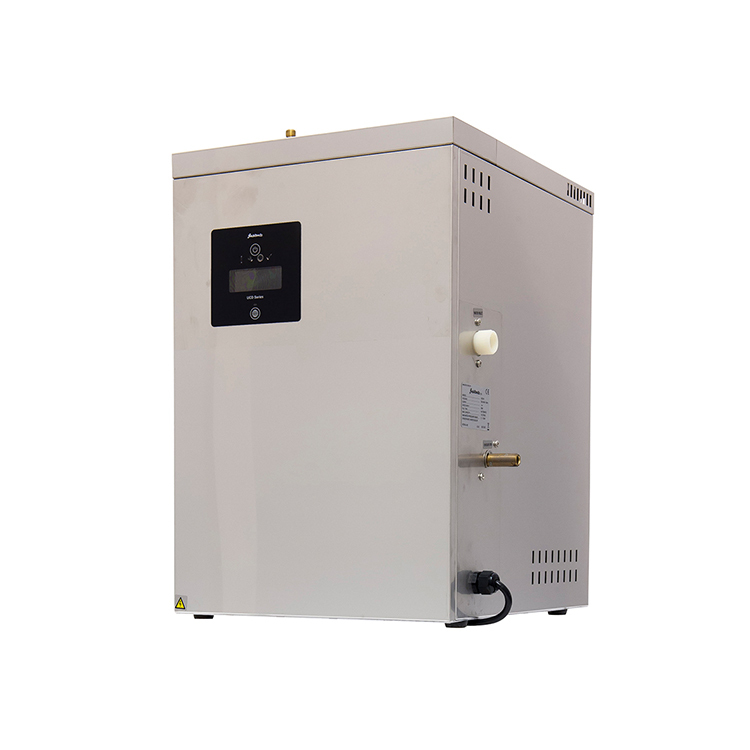 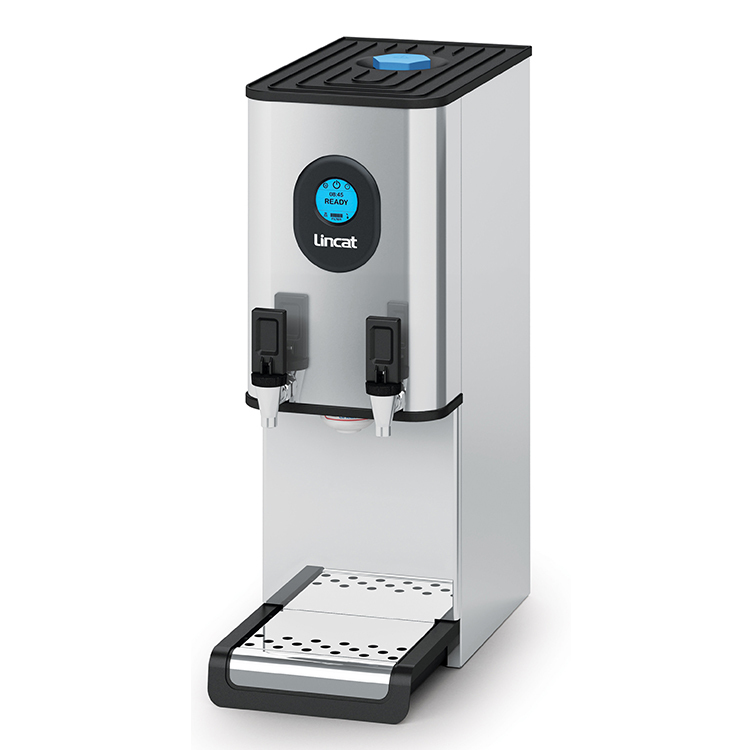 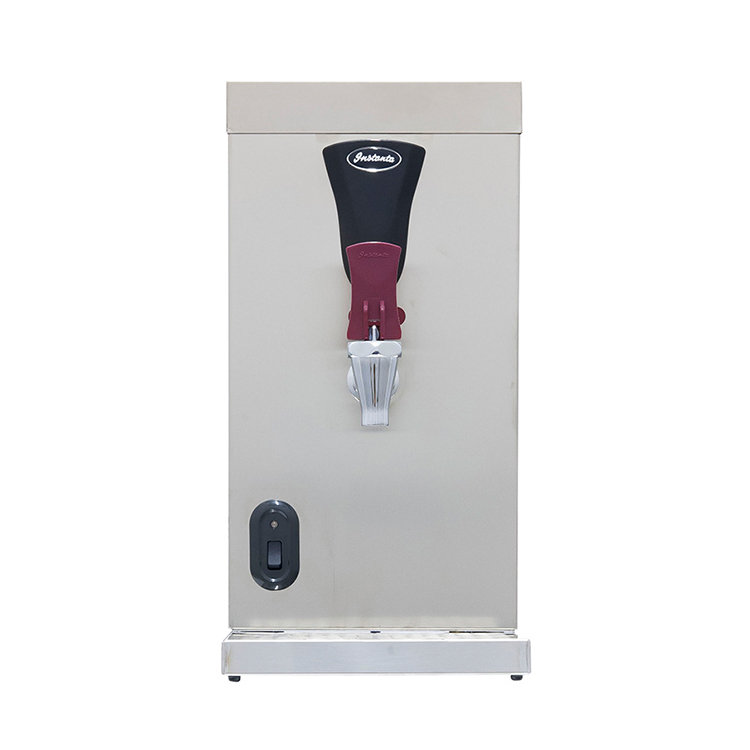 The Lincat EB6TFX Water Boiler provides hot water for two separate beverages or simply doubles the output ability with this Twin-Tank FilterFlow Water Boiler, hosting up 17 litres of filtered boiled water for staff and customers. 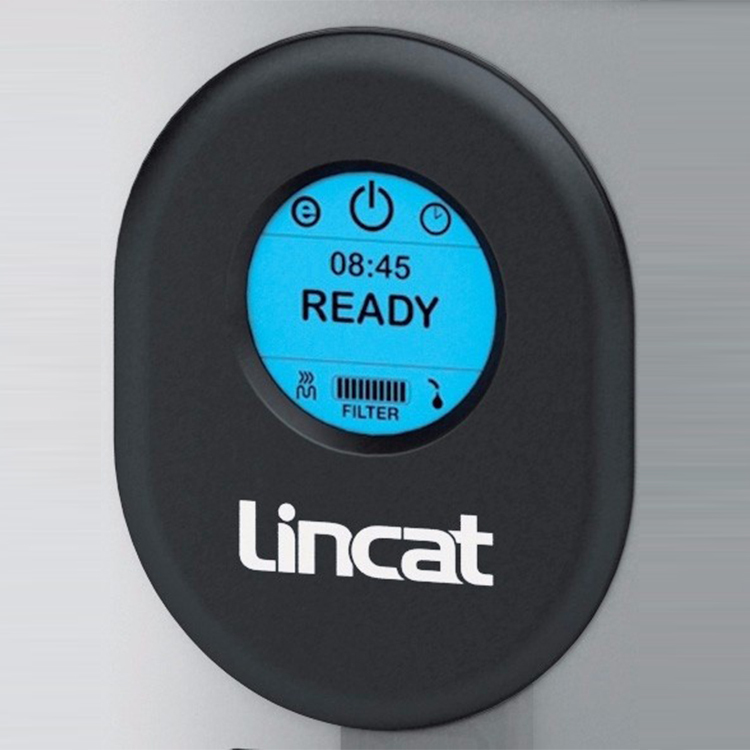 The machine features a wealth of option to enhance performance and maintenance including timers and diagnostics for repairs as well as an economy setting. 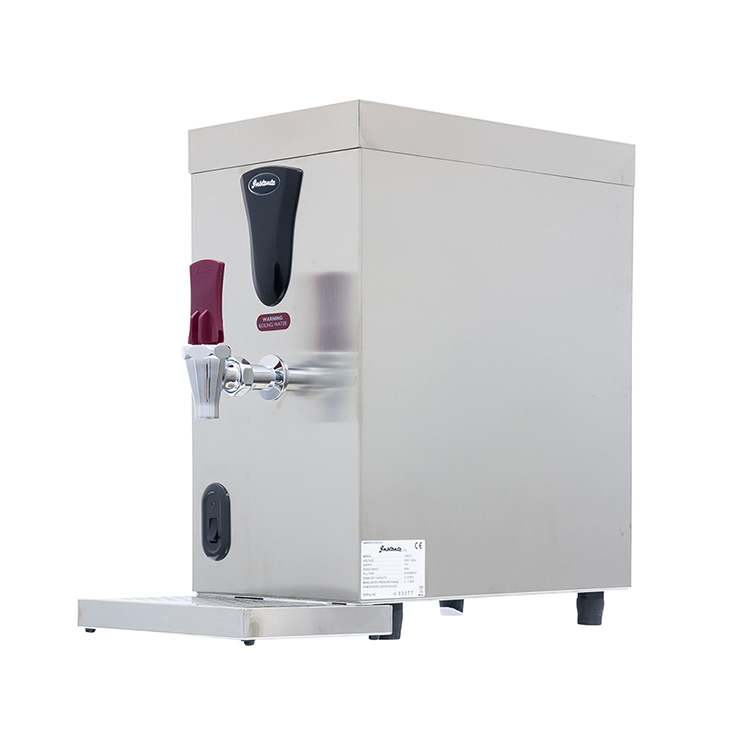 Either tank’s temperature can be altered separately to accommodate the needs of your business, all the while taking up minimal counter space. 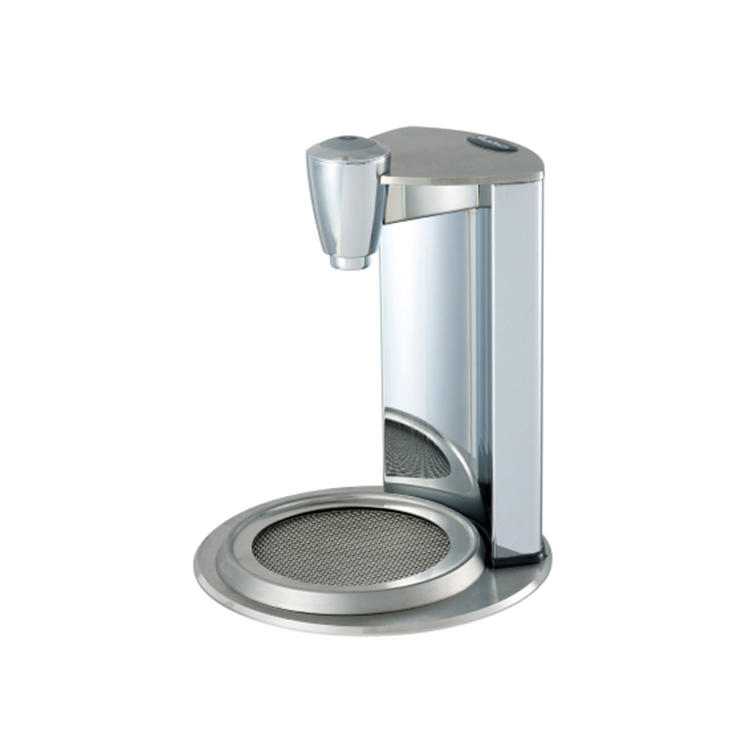 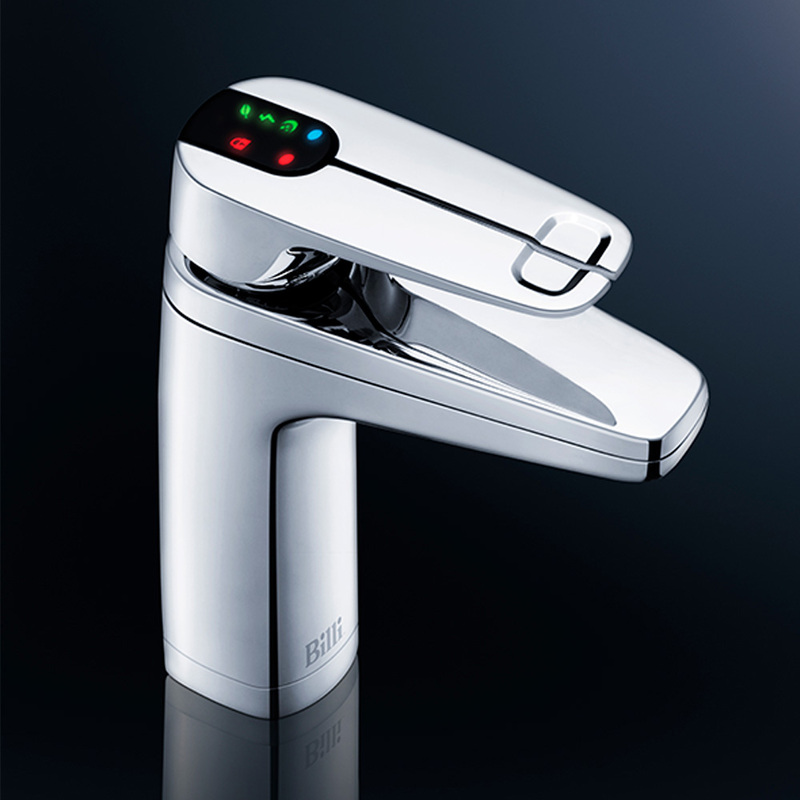 A screw cap allows you to monitor limescale buildup, which if present can be cleaned via a sachet descaling function, removing the need to dismantle the unit and clean manually.